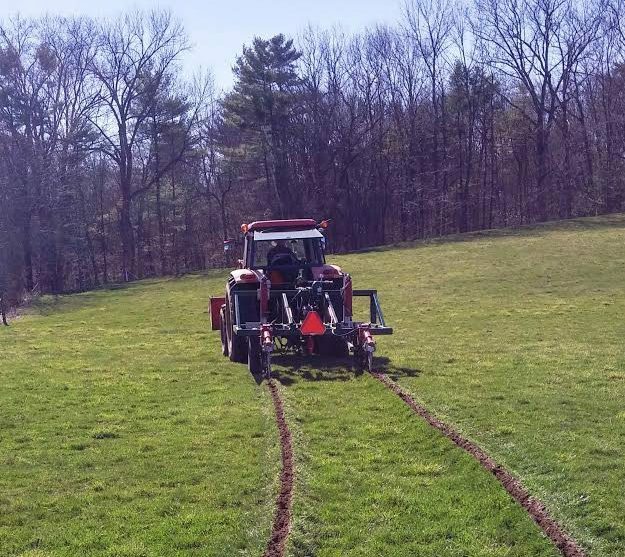 The Strafford County Conservation District, with a Mooseplate Grant from the NH State Conservation Committee, completed the Strafford and Rockingham County Soil Health Initiative Project. 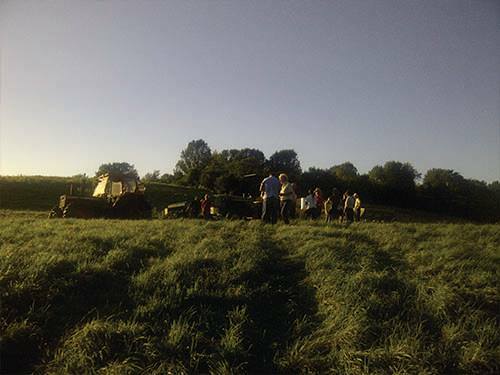 The project resulted in improved soil health and water quality through demonstration workshops and the rental of a Yoeman’s Plow to area farmers. 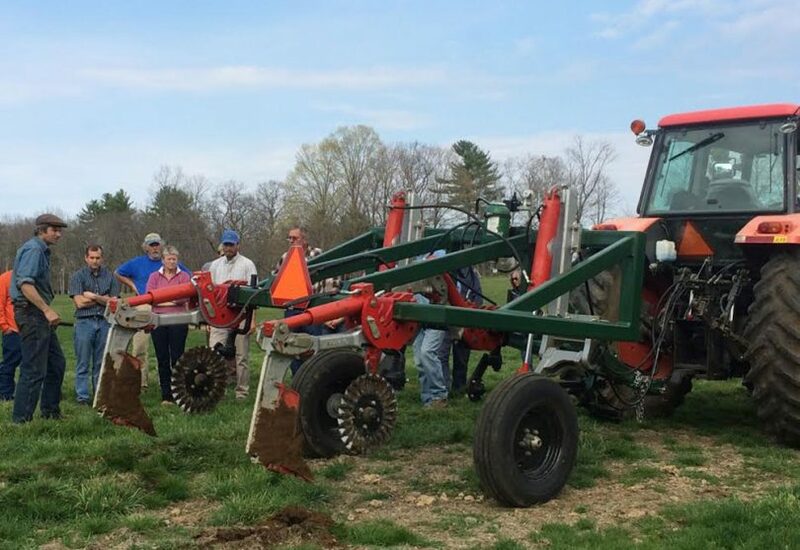 The equipment lending program enabled area farmers reseeding, replanting or restoring land to effectively manage subsoil compaction, increase root access to water and nutrients, and reduce runoff to surrounding water ways. 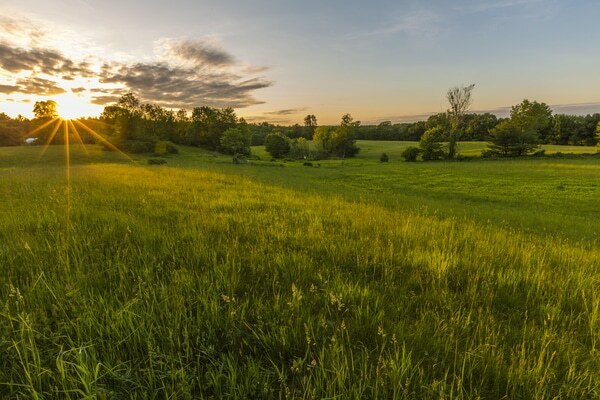 The Southeast Land Trust of NH, with grant funds from the NH State Conservation Committee and other funding sources, conserved the 197-acre Burley property in the Town of Epping, protecting field, forest, stream and wetland habitats. 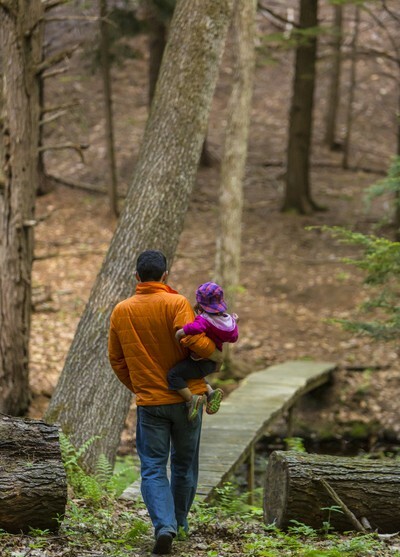 The property links to existing 1,000 acres of conservation land creating a wildlife and recreation corridor between Pawtuckaway State Park and Great Bay. 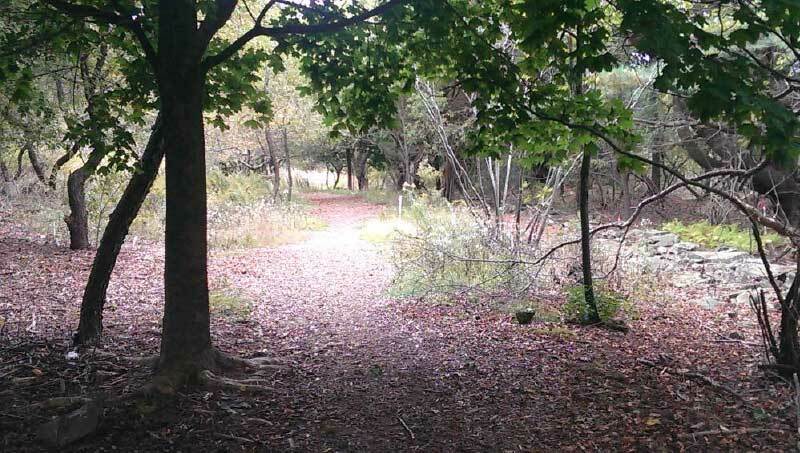 The Rockingham County Conservation District completed a project using funds from a grant to implement a restoration plan to restore native species and promote the expansion of existing rare and threatened species in a coastal salt pond marsh in the Odiorne Point State Park. 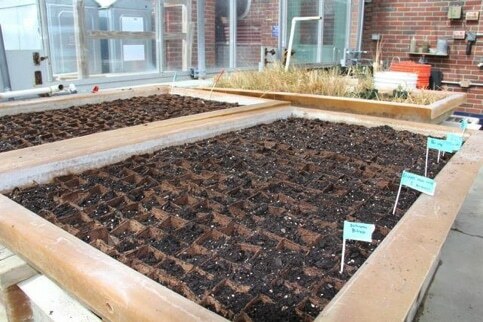 Plant materials seeded in peat pots at Jackson Estuarine Laboratory. The Rockingham County Conservation District, with funding assistance from a grant, completed an invasive plant field inventory, implemented habitat restoration with native plantings and developed an invasive plant management plan. 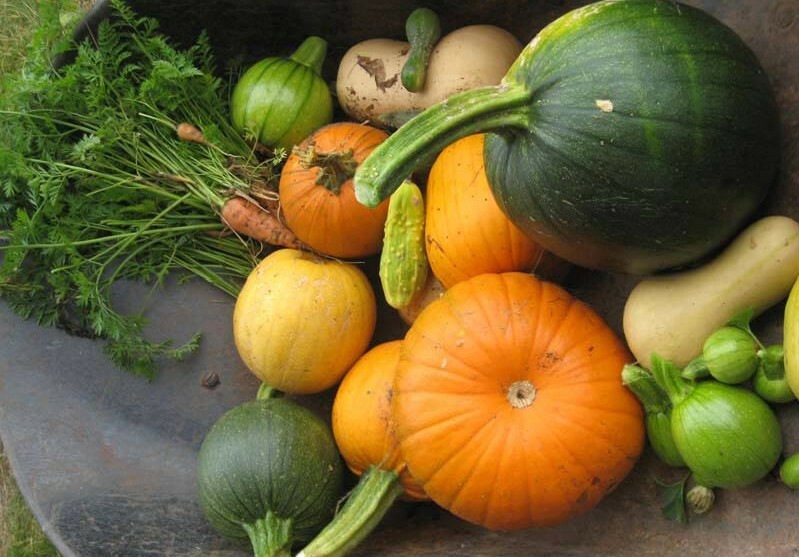 The Town of Rye Conservation Commission, in partnership with the Rockingham County Conservation District and with funding assistance from a grant, completed the “Growing Green Initiative at Goss Farm” project. 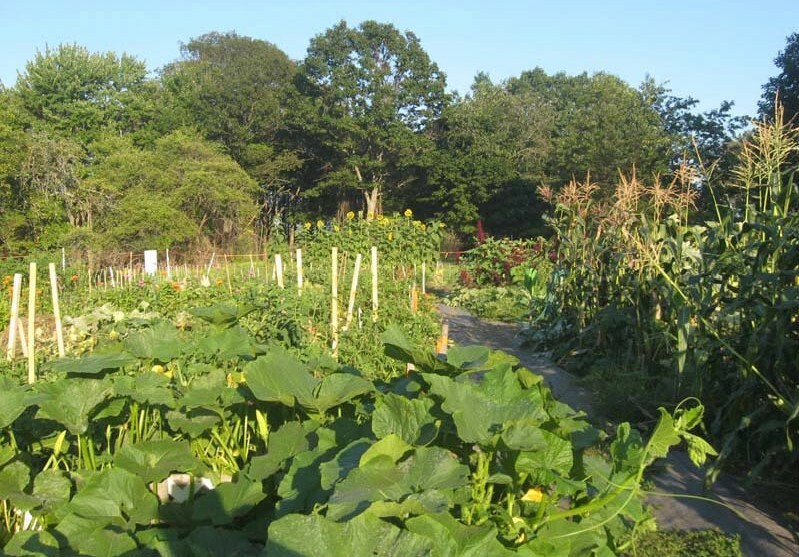 The land management practices of the municipally-owned agricultural resource were improved, resulting in the establishment of sustainable community gardens, an agricultural partnership with the Rye Junior High School, selling and distributing produce, and integrating educational and community service projects. 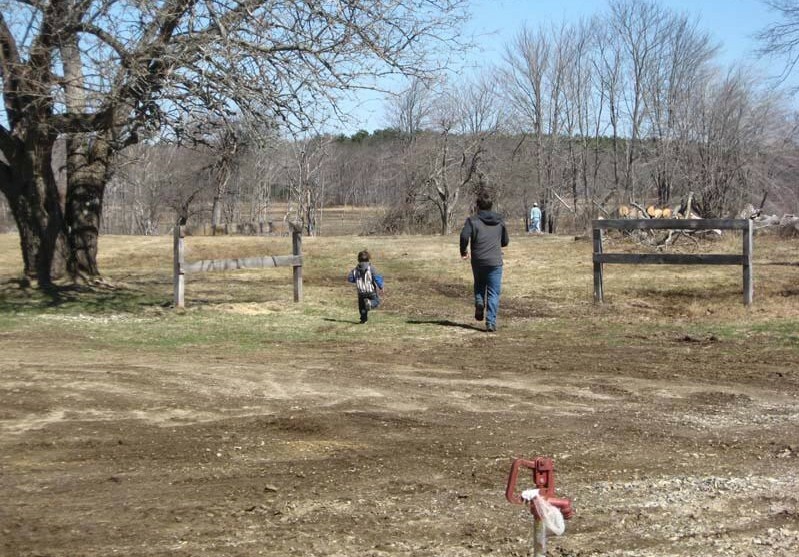 The Strafford County Conservation District, with funding assistance from a grant, completed the Rockingham and Strafford County Small Farm Nutrient Management Initiative. This improved nutrient management and raised soil and water quality through workshops and the rental lending program of a wood ash and lime spreader for farmers. 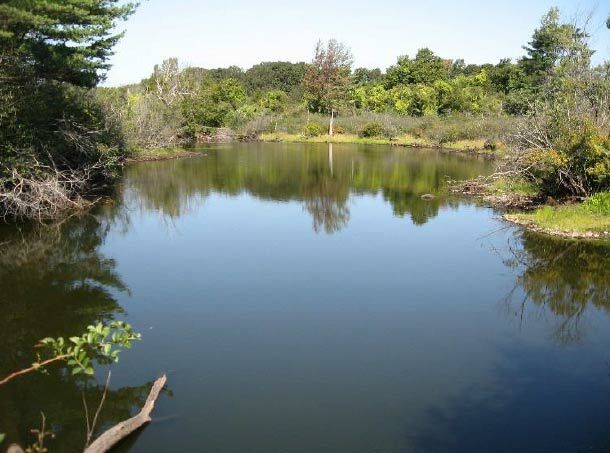 A grant was awarded to the Rockingham County UNH Cooperative Extension to fund preparation of a publication detailing new methods for identifying, assessing and conserving wetland habitats for pond-breeding amphibians. The guide has been used throughout the region by landowners, professionals and communities interested in conserving important wetland habitats for wildlife. A grant was awarded for preservation of a plan for Master Parade Ground and a Civil War muster roll. 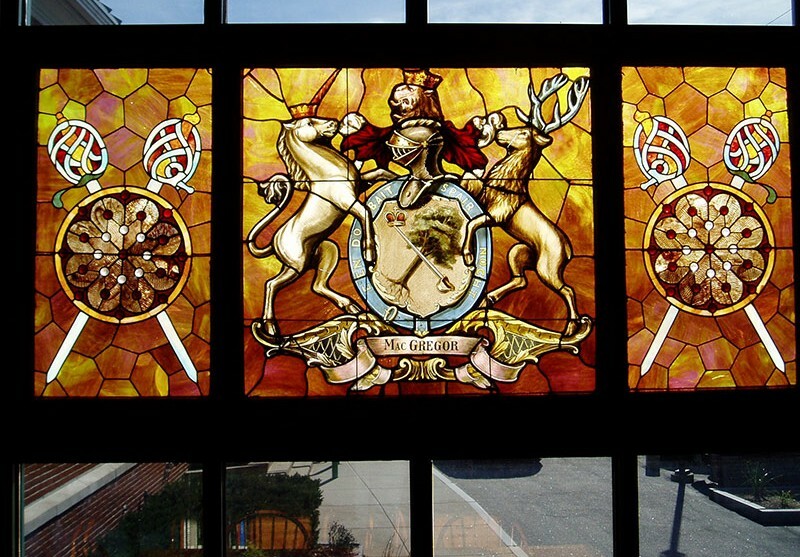 In 2005 the Derry Public Library was awarded a grant of $7,215 for professional restoration of a historic stained glass window bequeathed to the library by philanthropist Henry MacGregor in 1927. The window, approximately 44.5 inches by 90 inches in overall dimension, features the full achievement of the MacGregor coat-of-arms and supporters, and is flanked by side panels depicting claymores crossed under shields. Henry MacGregor was the descendant of one of the founders of Derry, the Reverend James MacGregor. The city of Chester was awarded a grant to remove and repair or replace copper gutters and leaders on the historic Stevens Memorial Hall, and to restore any damaged fascia and soffit boards. In 1892, Candia native and Governor Frederick Smyth, donated, to the town of Candia, a bronze statue honoring 126 men of Candia that fought to preserve the Union. A grant in 2005 helped to restore damage to the monument that had occurred either by vandalism or by weather and time. Wentworth-Coolidge Mansion Historic Site is the former home of New Hampshire’s first royal governor, Benning Wentworth, who served in office from 1741 to 1767. The rambling 40-room mansion which overlooks Little Harbor, is one of the most outstanding homes remaining of the colonial era. 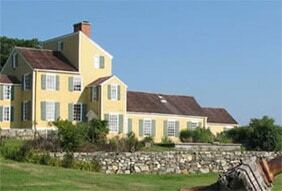 Its stateliness and impressive interior and furnishings reflect aristocratic life in Portsmouth in the 1700s. Grant funds were used for exterior structural and cosmetic repairs were carried out over two summers. 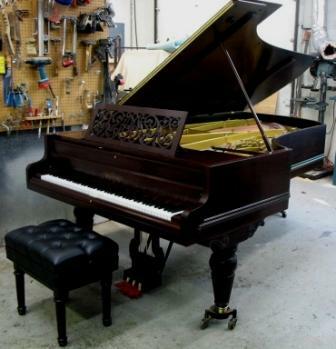 In 2011 the town of Chester received a grant of $10,000 for restoration of the 1905 Chickering & Sons Concert Grand Piano, located in Steven’s Memorial Hall. The Hall, which is on the National Register of Historic Places, is a landmark in the center of town. 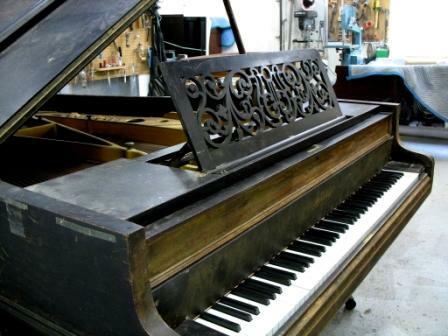 The goal was to restore the piano to its original condition so it could again be used to entertain the community. With the completion of the restoration of both Steven’s Memorial Hall and the Chickering piano, the Hall is now being actively used again. 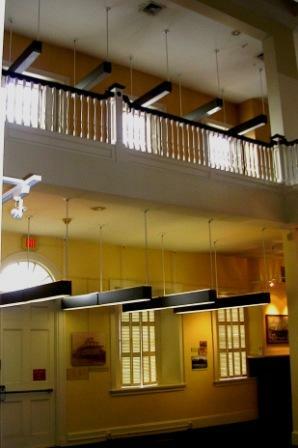 In 2011 Portsmouth Historical Society received a $20,000 grant for the installation of conservation lighting in the galleries of the Discover Portsmouth Center to improve public access to artworks while protecting or preserving the historic fabric or function of this cultural facility. 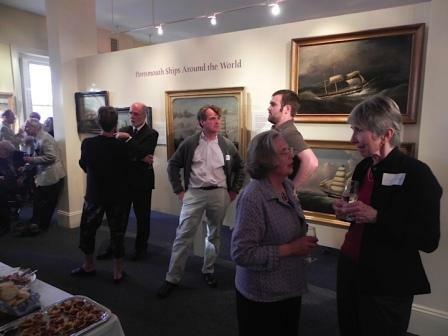 The Discover Portsmouth Center is housed in the former Portsmouth Public Library which has been transformed into an exhibition and performance facility, serving both visitors to and residents of Portsmouth.